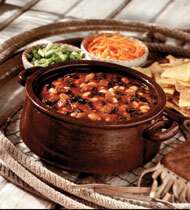 Combine Pace® Chunky Salsa with Campbell's Pork & Beans to create a delicious quick meal in 35 minutes or less. 1. 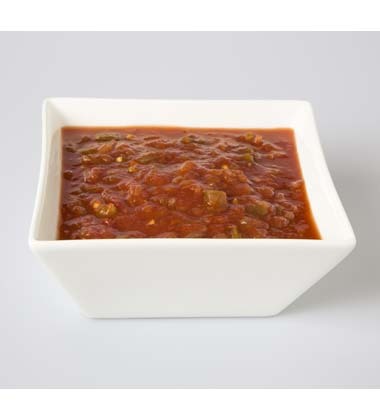 Heat oil in large pan or saucepot. Add onions and cook about 5 minutes or until tender. Slow cooked to perfection, the tender beans and tangy tomato sauce in Campbell's® Pork and Beans produce a taste that’s great by itself or as a spicy side dish. black beans, canned, rinsed, drained	 45 oz. 2. Add salsa, molasses, and mustard. Heat to a boil. 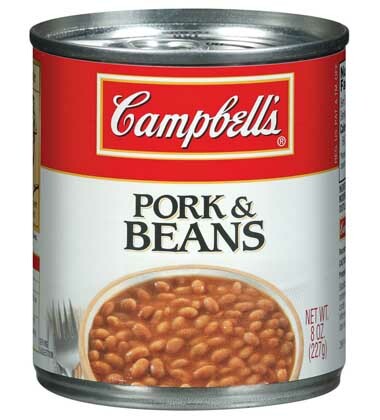 Add pork and beans and black beans. Cover and simmer 15 to 20 minutes.CCP: Hold at 140°F or higher for service. 3. Sprinkle 1 tsp green onions over each serving.